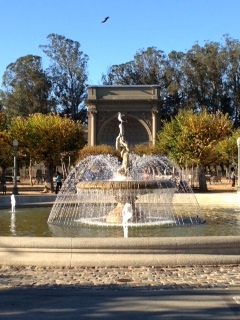 The air is crisp and clean and the sun is shining brightly – a beautiful morning in Golden Gate Park. 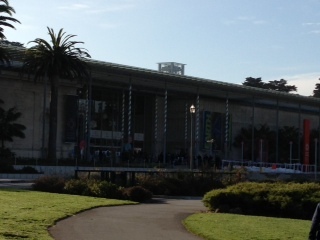 Families line up to be first to enter the California Academy of Sciences. Young children are bouncing with excitement. 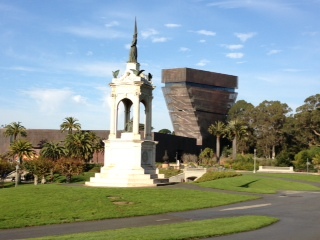 Others line up to be the first into the de Young Museum. David Hockney: A Bigger Exhibition opened recently. 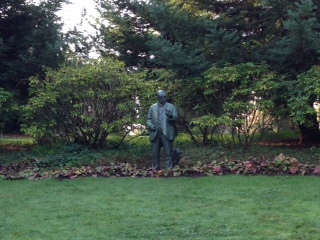 Others stroll through the Japanese Tea Garden while some gaze at the statue of John McLaren ( lifelong advocate of the development of the Park and superintendent for 53 years) in the peaceful Memorial Rhododendron Dell. Only a few blooms are showing in the Rhododendron Dell but there are many buds. In the Music Pavilion outdoor exercise classes are taking place. Joggers and bicyclists pass by and many stroll through the amazing Botanical Garden to enjoy the many exotic, endangered and rare plant collections. 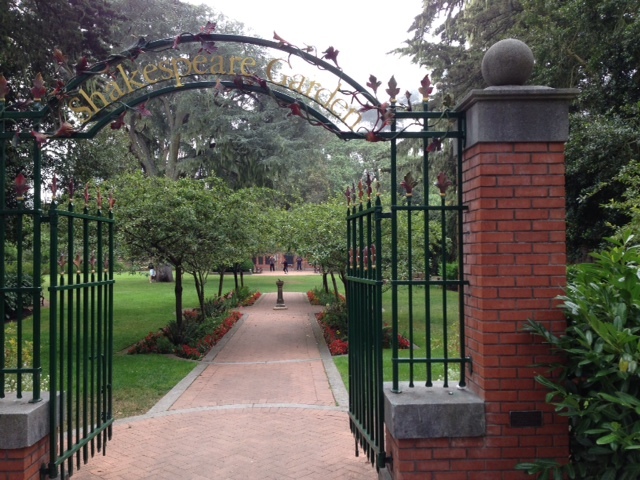 Still others spend a quiet moment in The Shakespeare Garden. Golden Gate Park is truly a treasure to be enjoyed. A little rain and a little wind and the air is clear and crisp. 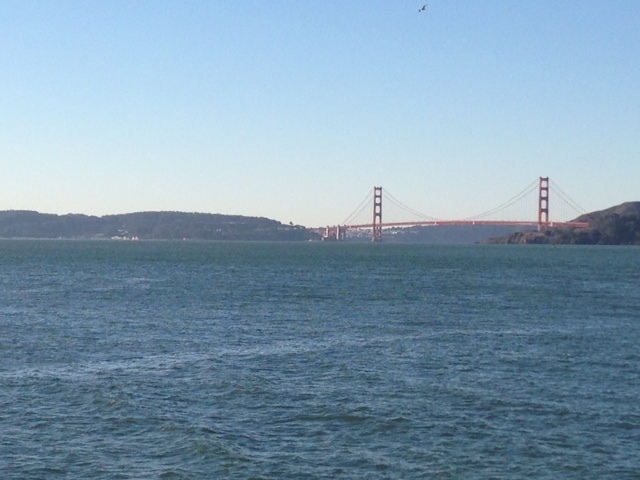 The sun is dazzling in a bright blue sky and it is a beautiful day around the San Francisco Bay. Enjoy it! 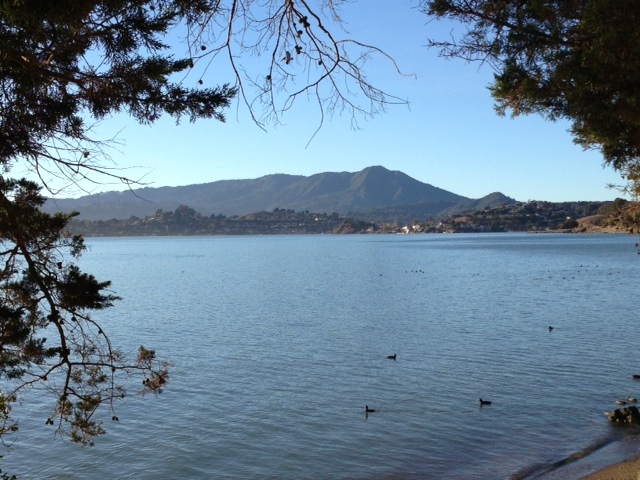 Rising majestically above Richardson Bay and the surrounding landscape, Mount Tamalpais gazes serenely as pelicans dive into the water in search of food and ducks meander in groups for a swim. Mt. 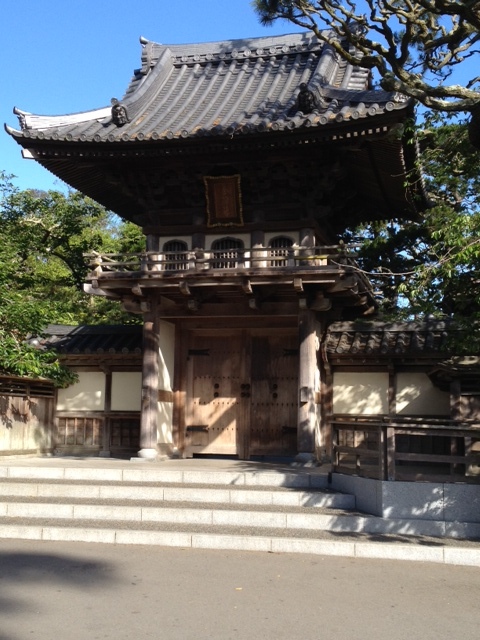 Tam, as it is called by the locals, is located just north of the Golden Gate Bridge. Spectacular views, redwood groves, forests and trails make a visit to Mt. Tam a delight. Originally home to the Coast Miwok Indians, it has been a destination since the Gold Rush in 1849. There was a wagon road and a train, known as “The Crookedest Railroad in the World”, that carried people to a day on the mountain. The railroad no longer exists but there are hiking trails, biking trails, camping and even an outdoor amphitheater where each summer the Mountain Play draws sell out crowds. If only for a short walk under the shadow of the great redwoods or a more strenuous hike up one of the scenic trails, a day on Mt. Tam is an unforgettable experience and not to be missed. 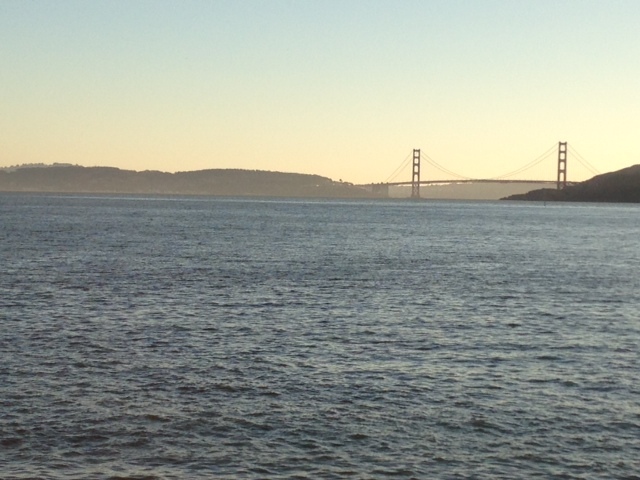 It is fall in the Bay area and the sun is sparkling. Under beautiful blue skies the temperature is mild. Mornings and evenings are crisp but afternoons are spectacular and the time is now to get out and enjoy it. 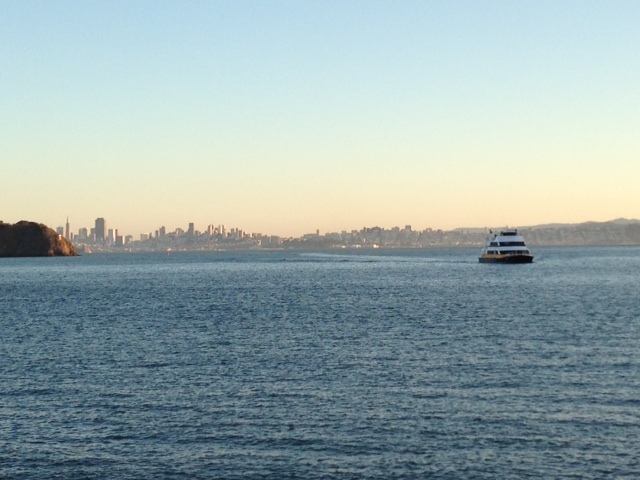 Ferry boats glide over the water as flocks of geese and ducks fly in formation skimming the water. Seals bounce up to play and sea gulls frolic along the shoreline. The dazzling sunlight puts smiles on the faces of everyone and the walkers, joggers and bicyclists are delighted. The shoreline and waterfront are alive with people – some just sitting and gazing at the scenery. How lucky the Bay area is! You are currently browsing the Powerhiking's Blog blog archives for November, 2013.